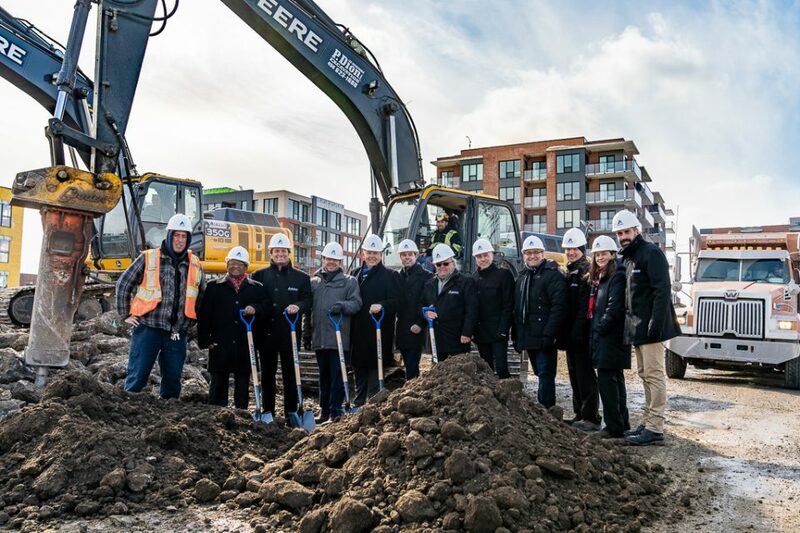 Groupe Montclair officially broke ground today on construction of the WR3 urban condo project in Bois-Franc, Saint-Laurent. 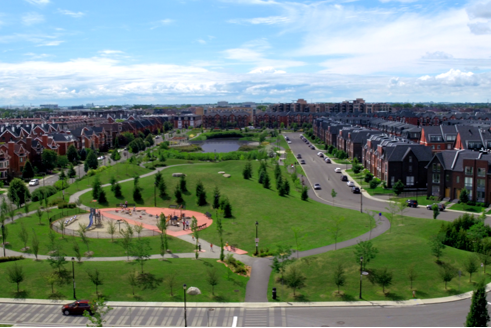 Bordered by Henri-Bourassa, Thimens, Cavendish and Marcel-Laurin boulevards and developed in partnership by Montclair and Sotramont, Bois-Franc is a transit- and pedestrian-oriented development (TOD and POD) that was inspired by a new urbanism approach. 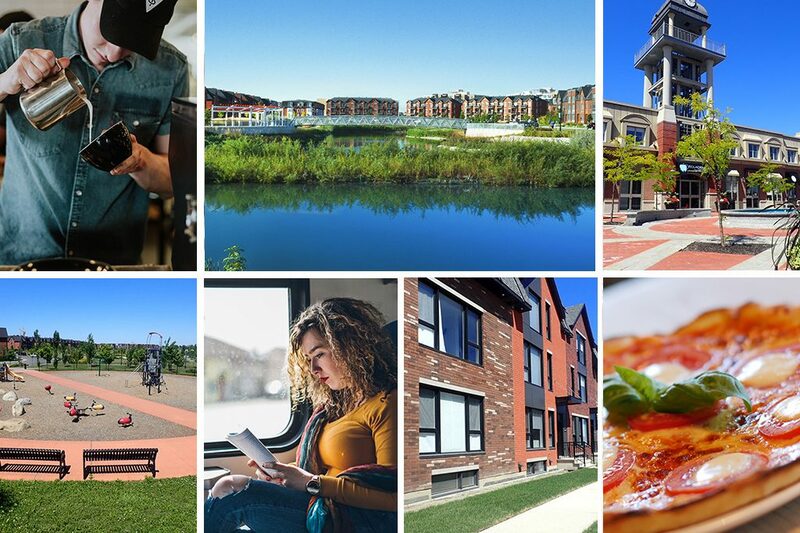 An unbeatable public transportation system, trendy boutiques and restaurants within walking distance, abundant green and blue areas… There is more than one reason that makes life such a great adventure in Saint-Laurent’s Bois-Franc project! 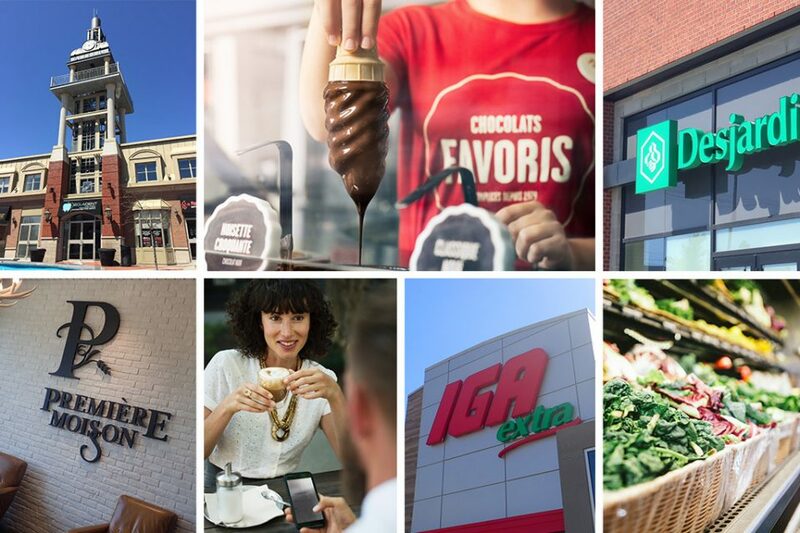 Bois-Franc: Local Businesses in the Heart of Saint-Laurent! Bois-Franc’s Trendy Take on POD Living! With the POD approach, the focus is put on pedestrian traveling (Pedestrian-Oriented Development), meaning that around the neighborhood, you can find everything you need walking distance away – it’s functional, practical, economical, fast and an excellent way to stay in shape! The REM: An Undeniable Asset for the Bois-Franc Residential Project! 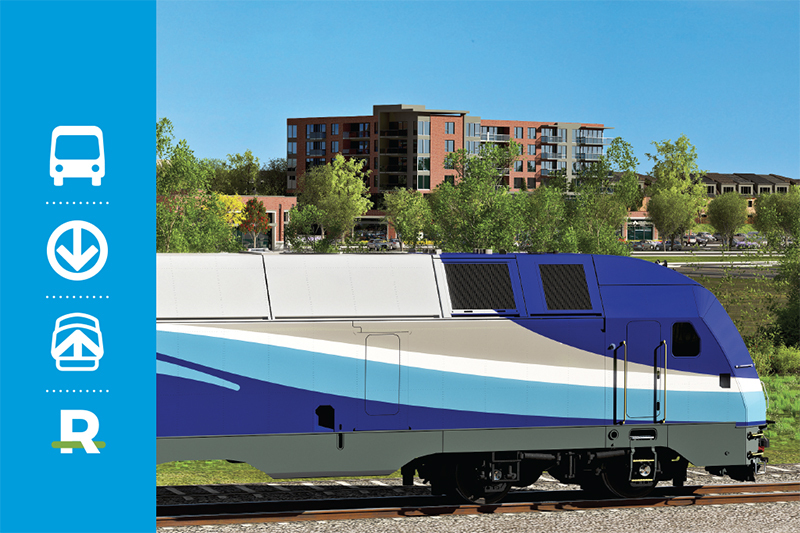 With the arrival of the REM (Réseau express métropolitain), Bois-Franc residents will be able to travel more efficiently to the downtown core – and even to Montreal’s international airport. Bois-Franc: A TOD Neighborhood Where Life Is Good! But what is a TOD neighborhood? TOD stands for Transit-Oriented Development, which entails a neighborhood where everything and anything is possible by foot, bike or public transit. 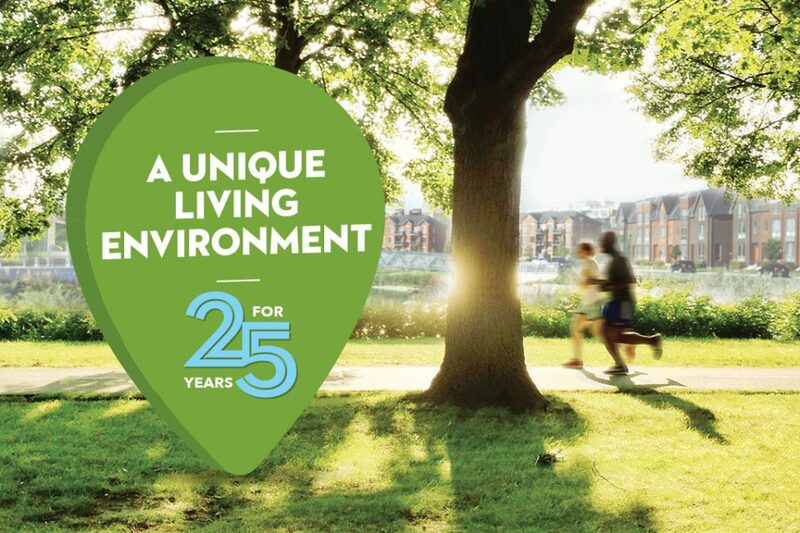 A Unique Living Environment… for 25 Years! Sotramont Has Earned the LEED Homes Power Builder Title! 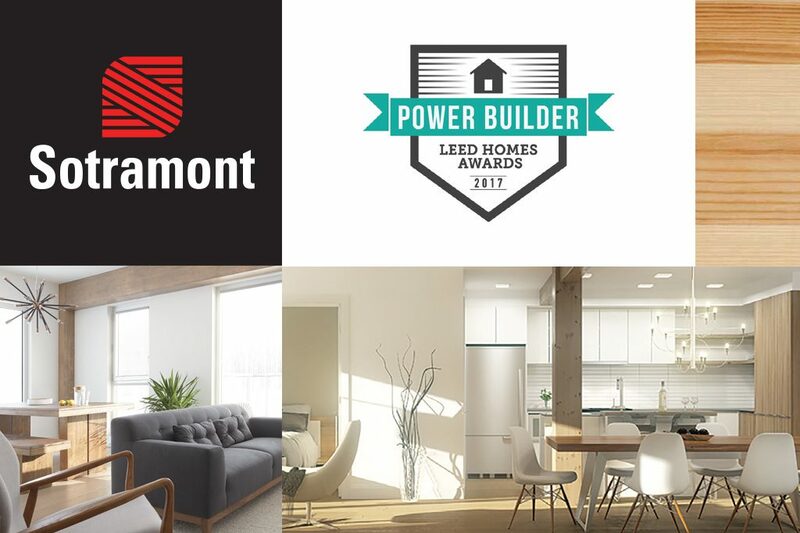 Sotramont has been recognized with the LEED® Homes Power Builder title – becoming the first and only Canadian builder to receive this title.